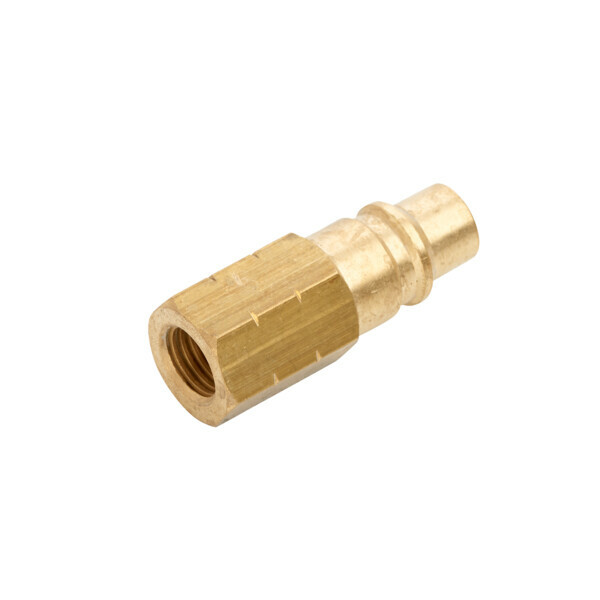 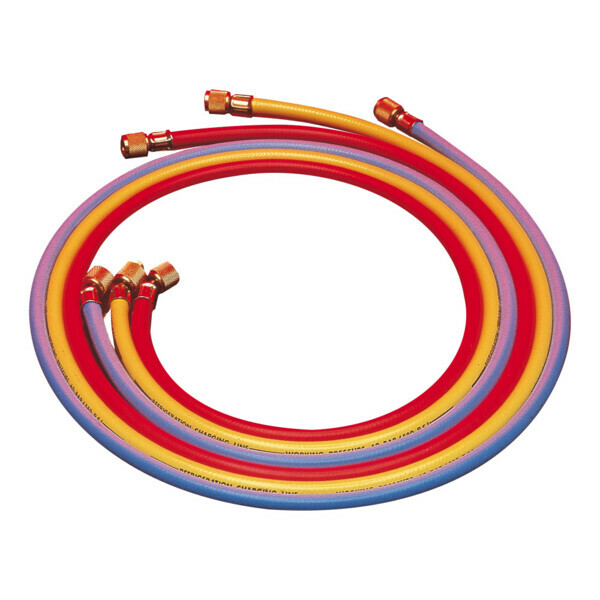 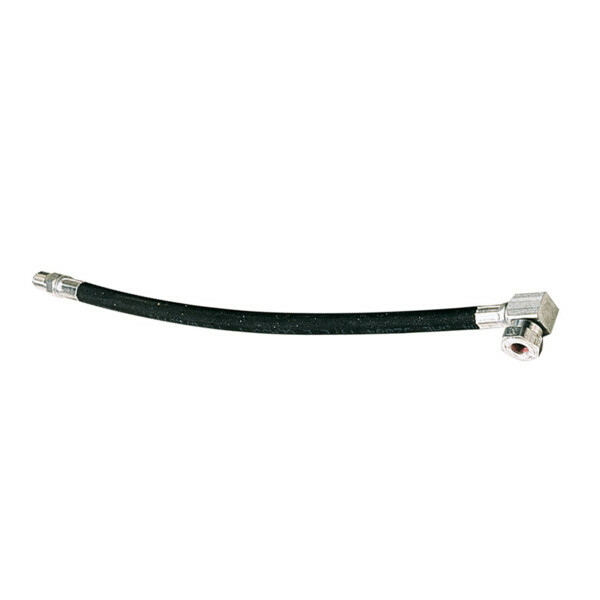 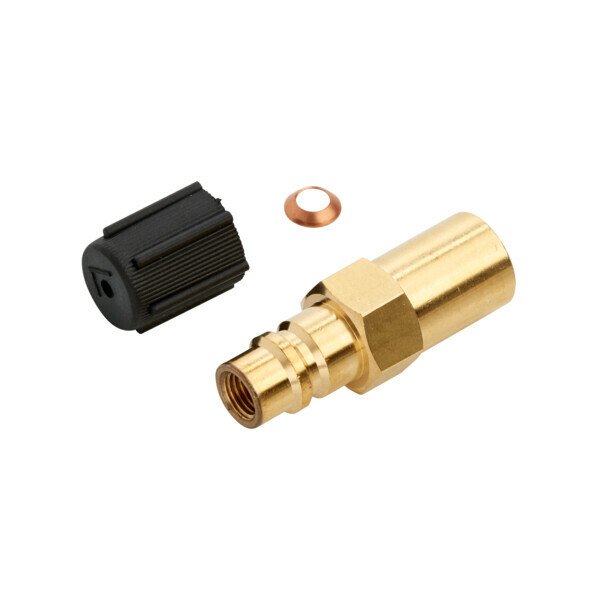 90° retrofit hose adapter, with 1/4″ SAE inside and outside thread . 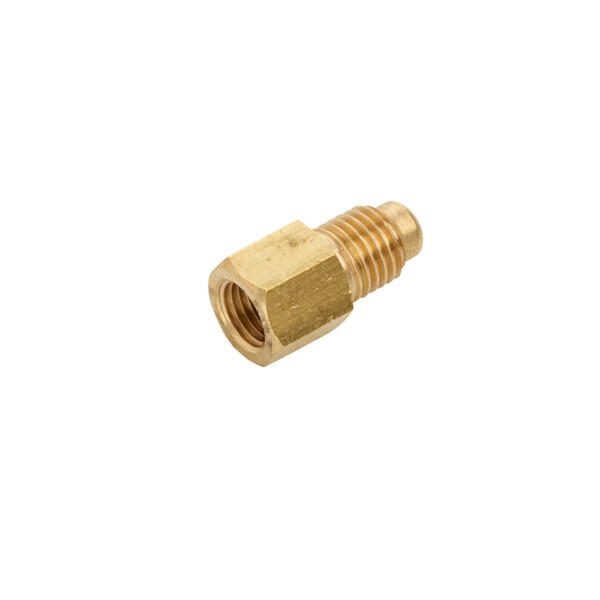 SKU: 8881500018 Compare this product? 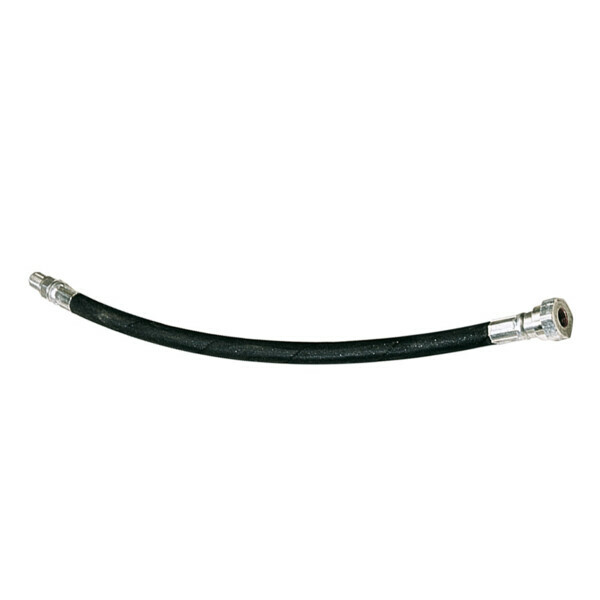 Add to compare	Hoses & Adapters, Hose adapters, Adapters.